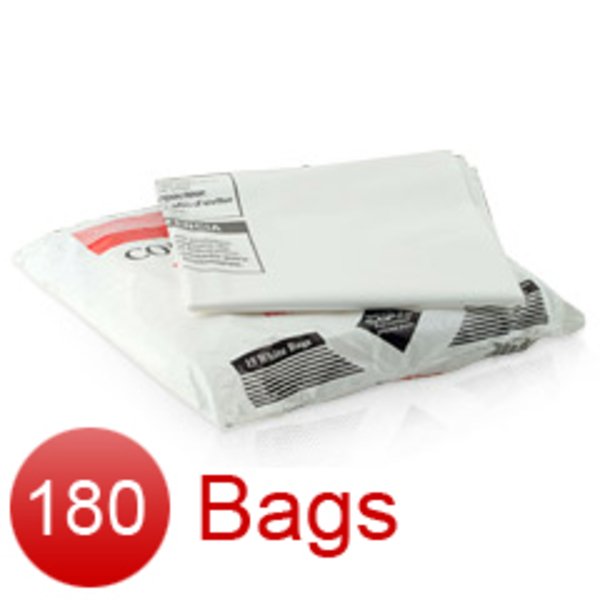 This 15-pack set of white plastic compactor bags fits 18" trash compactors. 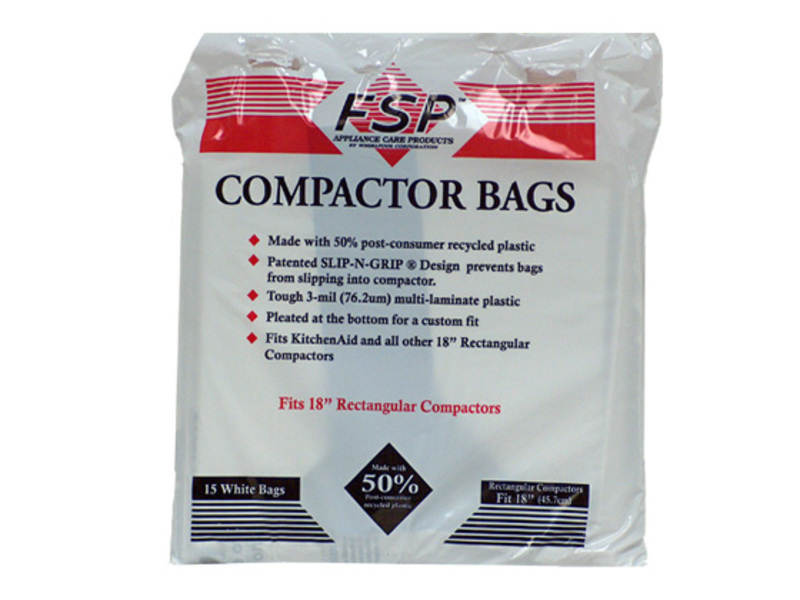 The unique Slip-N-Grip® formula helps prevent the bags from slipping down into the compactor. 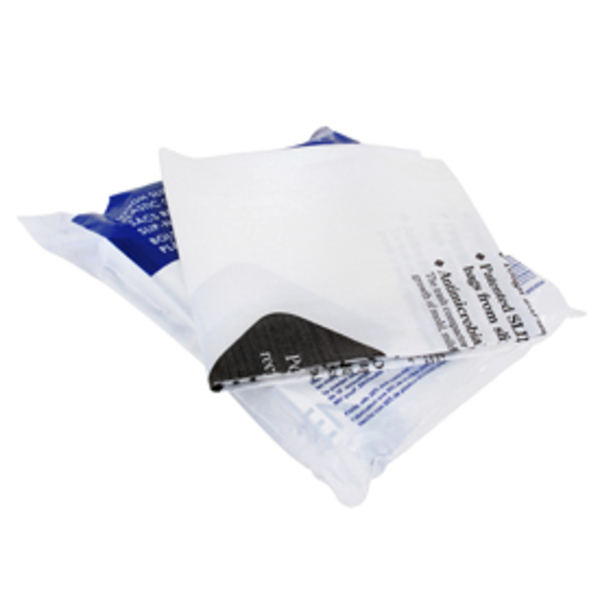 These bags are an environmentally conscious product that is made from 50% post-consumer recycled plastic. 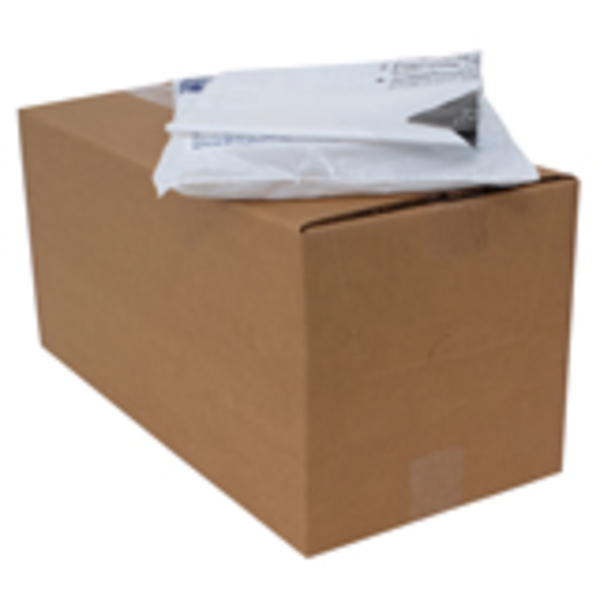 Replaces item number 4318938. 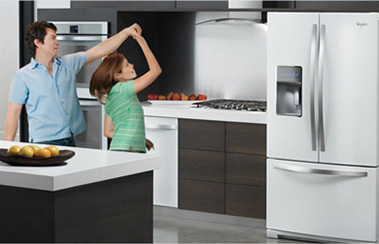 We are a Factory Authorized Parts Distributor for Whirlpool Maytag. 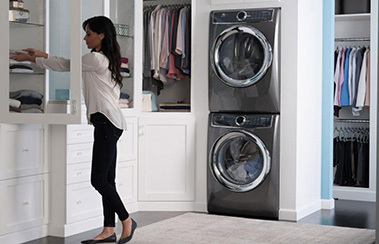 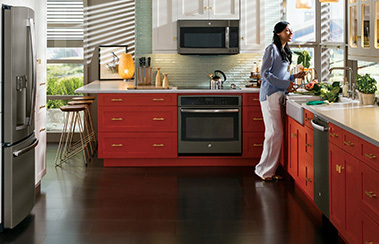 Trust Reliable Parts for all of your Whirlpool Maytag appliance parts and accessories needs.